A group is minimum 10 persons. All members of a group, adults as well as children, pays the same rate. The group leader must be at least 18 years of age. The reservation is provisional until the reservation fee (10 % of the total amount) has been paid. The reservation fee is payable no later than 10 days after booking. Final payment is made no later than one week before arrival to our bank account. Please use your booking number as a reference. A list with all the names and how the rooms/beds shall be distributed among the participants shall be sent to Våghals Tourist Centre at least five days before arrival. Accommodation and meals must be booked in advance. Sheets must be hired in advance. Cleaning is not included in the price quoted. Cleaning can be bought and must be booked in advance. The group leader is responsible for ensuring that the group respects and considers the other guests at the youth hostel. The group is liable to pay for any damage. Groups which do not show proper consideration may be refused. Groups may not use the self-catering facilities unless otherwise is agreed. “No smoking-rules” must be observed. In the event of cancellation earlier than 30 days before arrival the reservation fee will be repaid except a service charge of 500 SEK. In the event of cancellation of a whole group between 30 and 15 days before arrival, the person ordering is liable to pay 50% of total amount for the whole reservation. In the event of cancellation by a whole group between 14 and 4 days before arrival, the person ordering is liable to pay 75% of the total fee. In the event of cancellation later than as above, the person ordering is liable to pay the full amount. No later than 3 days before arrival a reduction of 10% in the number of participants will be accepted without charge. NB! If the group has booked meals and/or other arrangements besides lodging, the youth hostel can raise the demand for the compensation in case of cancellation. 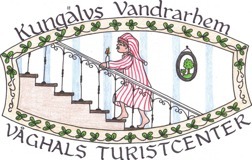 Våghals Tourist Centre may cancel the reservation until 30 days before arrival. If the group has paid the reservation fee the whole amount will be repaid. 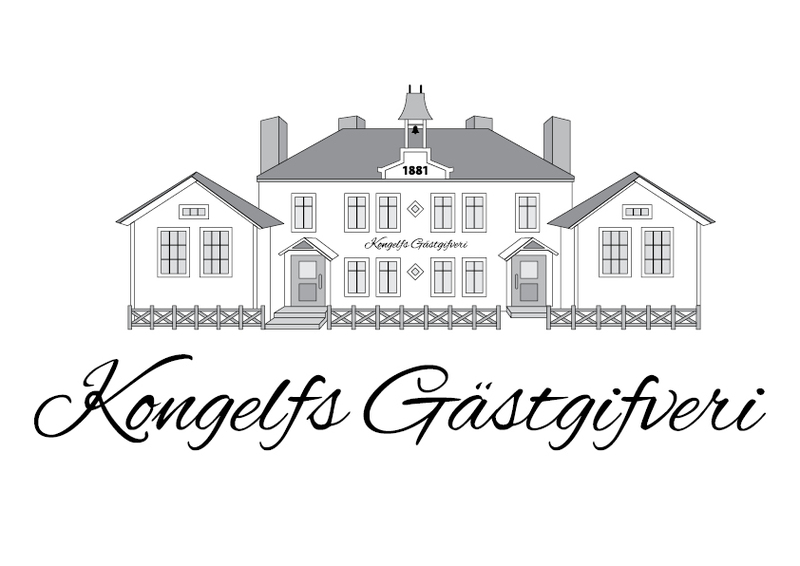 In the event of cancellation of a whole group between 30 and 15 days before arrival, Våghals Tourist Center shall assist the customer with finding equivalent accommodation (youth hostel) for the group. Extraordinary events or circumstances, such as war, strike, riot, crime, delivery limitations or any event described by the legal term "act of God" prevents Våghals Tourist Centre from fulfilling the obligations under the contract. When the reservation fee is paid by the customer/group this whole agreement is considered to be accepted.